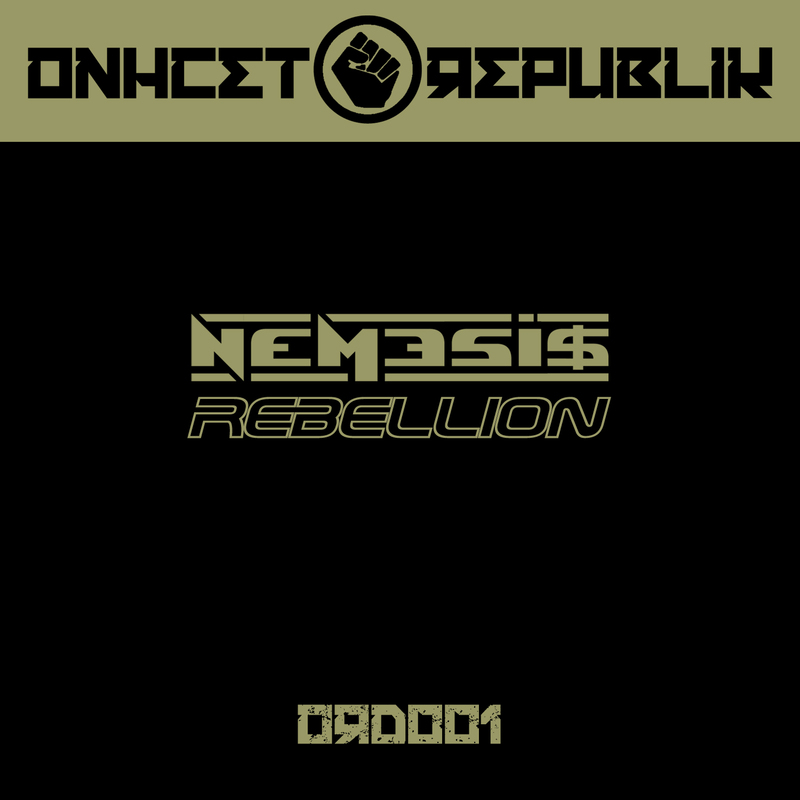 HF / Forums - Nemesis - 'Rebellion' new techno release out now! HarderFaster Forums >> Tunes and Tracks >> Nemesis - 'Rebellion' new techno release out now! Out now on Onhect Republik! We are very happy to kick the label into life with a huge track from NEM3SI$, one of the label owners who has lately been causing some serious waves with his music. On this first release he is not taking any prisoners and created a truly epic slice of unadulterated Techno, ready to cause mayhem on the dance floor. If you are not afraid of some earthshaking sounds and hard hitting stabs, this is one not to be missed!